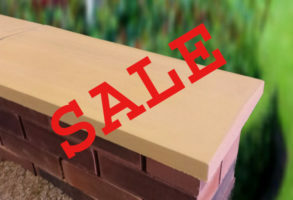 We offer a wide range of high quality Coping Stones at affordable prices. 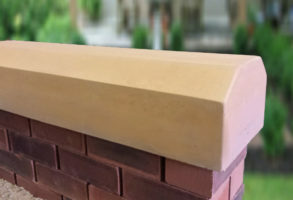 Our Coping Stones are perfect to provide that finishing touch to a wall and safeguard from the weather. All of our wall copings are manufactured to the highest standards, here in the UK. 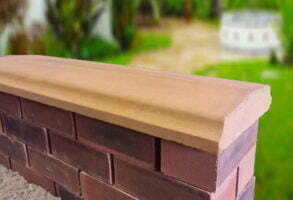 All of our wall copings are available in a range of colours and sizes. 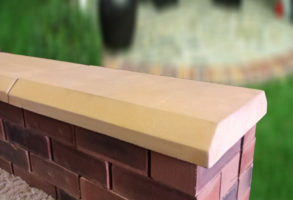 We manufacture grey coping stones, sandstone copings, terracotta coping and charcoal coping. 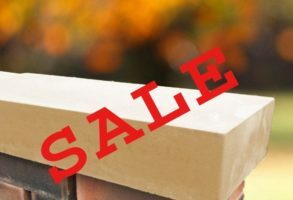 We currently supply our wall copings nationwide through our website to home owners and independent builders, and also supplying a number of large local and national builders merchants including Buildbase, MKM and Travis Perkins. Our Twice-Weathered Bevelled wall copings are an attractive, effective and affordable solution to protect vulnerable areas from the harshest of weather. They suit all property types and are designed to seamlessly match your walling. 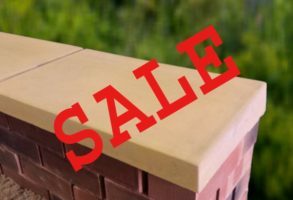 Wall copings and caps are essential, practical and ensure your garden wall has an attractive finish while carrying out the important job of preventing dripping rainwater off the surface of your wall. This prevents damage to brickwork and stops the unseemly build up algae and moss. 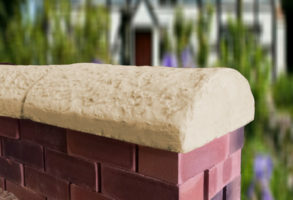 Our Victorian Copings are an attractive, effective and affordable solution to protect your masonry. They suit all property types and are designed to seamlessly match your walling. These copings look great on an older property, part of our classic range that includes our amazing Cottage Wall Copings, designed to mimic the look of an old Sandstone garden wall.